Osmology is not currently available at Osmology. Be the first to know if this item comes out of retirement. 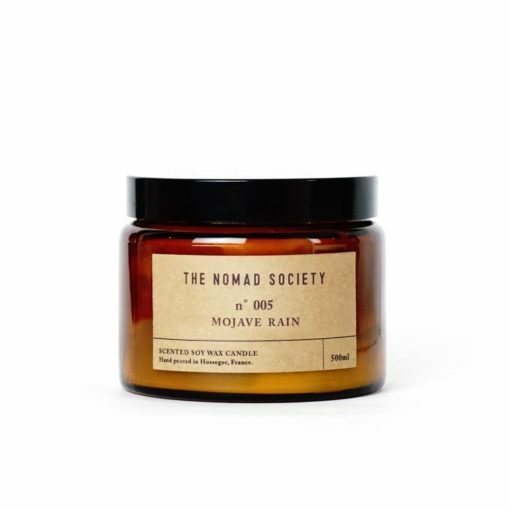 Plus get 10% off your Osmology first order! 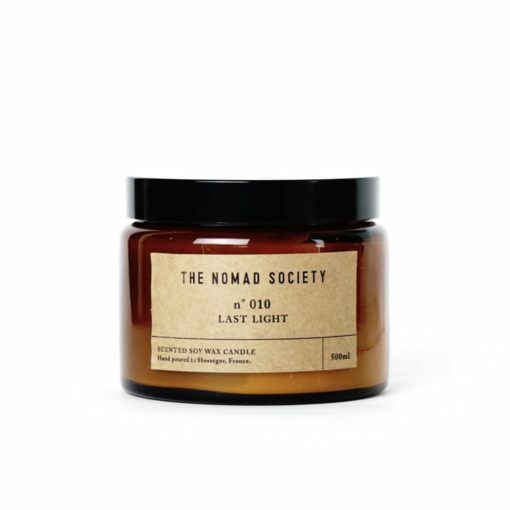 Our friends at The Nomad Society have created an exclusive Osmology candle for us. 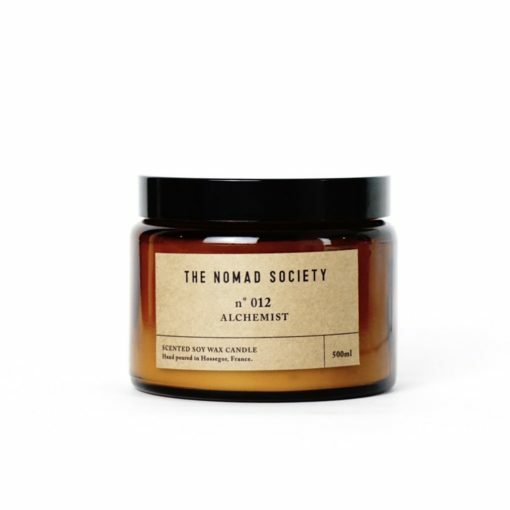 The fresh scent of the Osmology Candle by The Nomad Society features notes of leafy ferns and fresh wet moss – a wilderness walk through the British springtime. It’s the perfect way to welcome nature and green living into your home. We enjoy lighting it in the morning as we get energized for the day ahead. The Nomad Society hand pour their scented candles in the French surfing town of Hossegor. Their collection of scents act as talisman, taking you to days spent in the water and nights under the stars; encapsulating The Nomad Society’s love of travel and daydreaming. Each of The Nomad Society's candles are created in small batches using only the finest quality 100% natural soy wax infused with a blend of fine fragrance and essential oils with unbleached cotton wicks.